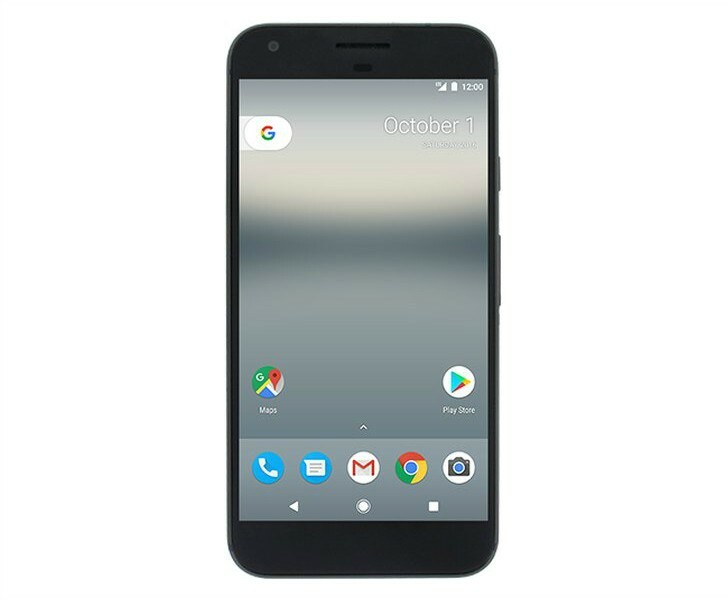 Yesterday a purported press render of the upcoming Google Pixel smartphone got leaked. Its looks haven’t been a mystery for quite a while now, thanks to various leaks and renders reconstructed based on rumored dimensions and design. Regardless of that, it was good to finally have an official-looking press render, albeit lower-resolution than usual. Now if you’re a fan of bigger smartphones, you’re anxiously waiting for the Pixel XL, and not the Pixel. So it would only be fair to have a leaked press render of the XL model to look at too, wouldn’t it? Well, here you go. If you put this one and the Pixel image side by side you’d be hard pressed to tell which is which – but that is intentional on Google’s part, we’ve been repeatedly told by insiders and anonymous sources. These are going to be the search giant’s iPhone competitors, and it looks like they will emulate Apple’s two-size, similar (if not identical) internals strategy. Speaking of specs, the Pixels are rumored to be powered by the Snapdragon 821 chipset aided by 4GB of RAM. The small Pixel will have a 5-inch 1080p touchscreen, while the XL gets a 5.5-inch QHD panel – both AMOLED. Storage options will start at 32GB, and may go up to 128GB. Both phones will have a 12 MP rear camera and an 8 MP selfie unit. A USB Type-C port will be on the bottom, a 3.5mm headset jack up top, and a fingerprint scanner on the back. The Pixel will be kept alive by a 2,770 mAh battery, while the XL will have a 3,450 mAh cell. The handsets will run Android 7.1 from day one. Verizon will sell these in the US, but you’ll also be able to grab them straight from Google in unlocked form. The Pixel is reportedly going to start at $649, which means the Pixel XL will be even more expensive. The Pixel duo will become official on October 4.